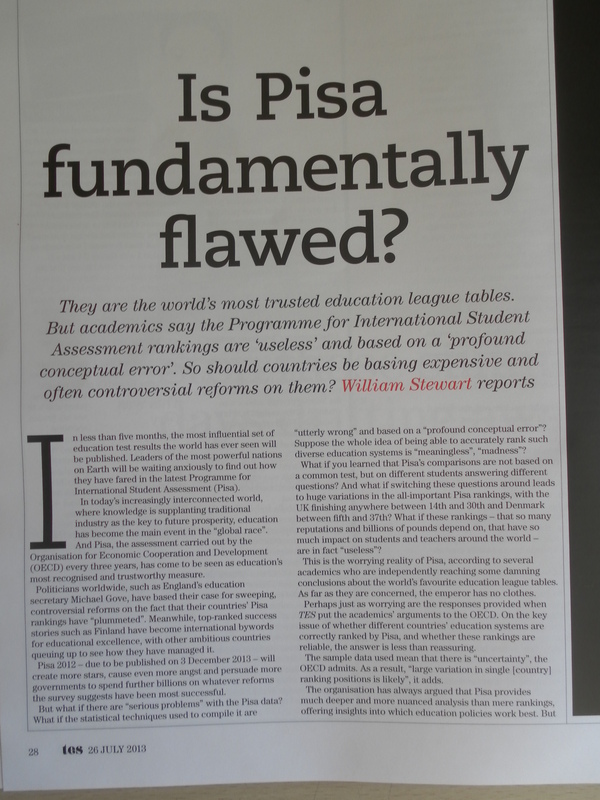 Why the Pisa league tables are faulty. Read the paper by a Queen’s University, Belfast mathematics academic. bit.ly/MorrisonBelfast.